October 1, 2018—Tennis is a sport loved by many, yet it isn’t always accessible for people of all ages or abilities. 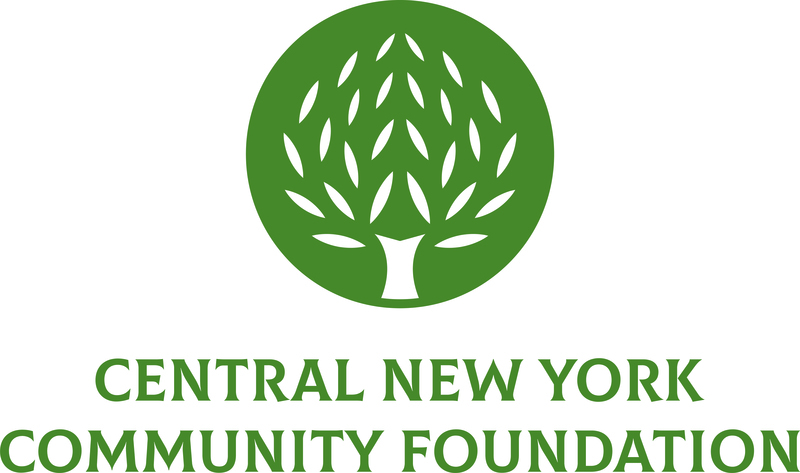 A grant awarded to Move Along by the Central New York Community Foundation will soon make this fun and dynamic sport accessible to all. Move Along began providing adaptive sports opportunities in Central New York when it founded the Syracuse Flyers wheelchair basketball team in 1979. Since then, the organization has provided adaptive sports programming in cycling, aquatics, sled hockey and strength training. Move Along states that having the right equipment for its programs helps to maximize the participants’ experience and enjoyment while ultimately leading to better engagement in the sports. Research conducted by Move Along has found that when a person becomes disabled by an injury or health issue, they become less likely to engage in recreation and stay active. The organization has witnessed first-hand that when individuals engage in physical activity, they gain skills of self-confidence, self-reliance and independence, leading to a healthier lifestyle. The Community Foundation’s $8,500 grant will allow Move Along to purchase tennis wheelchairs and equipment to launch it’s first-ever tennis program. The tennis program, which will launch in the spring, is being structured to teach, develop and spread interest of the game across the community. Participants will learn unique drills that cater to each aspect of the sport including teamwork, mobility, groundstrokes, serving and volleying. CNY Chapter, National Railway Historical Society received $35,000 to restore a historical railroad caboose to protect it from further deterioration. The Partnership for Community Development received $10,000 to produce marketing materials to help increase membership and program offerings in the Hamilton area. Shirley M. Aubrey, William D. Barnet Memorial Scholarship, Charles F. Brannock, Community, M. Harold & Frances M. Dwyer, Educational Endowment, Leo & Natalie Jivoff, Marjorie D. Kienzle, Lewis-Trinity, John F. Marsellus, Donald W. Ryder and Small Grants funds.